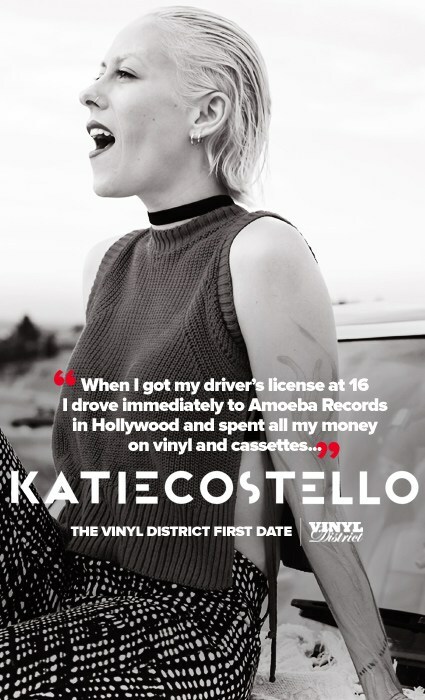 Trendsetters Magazine Reviews "Twice the Love"
Katie Costello talks to CelebMix about her just released album "Twice the Love" ❤❤ Read the interview! 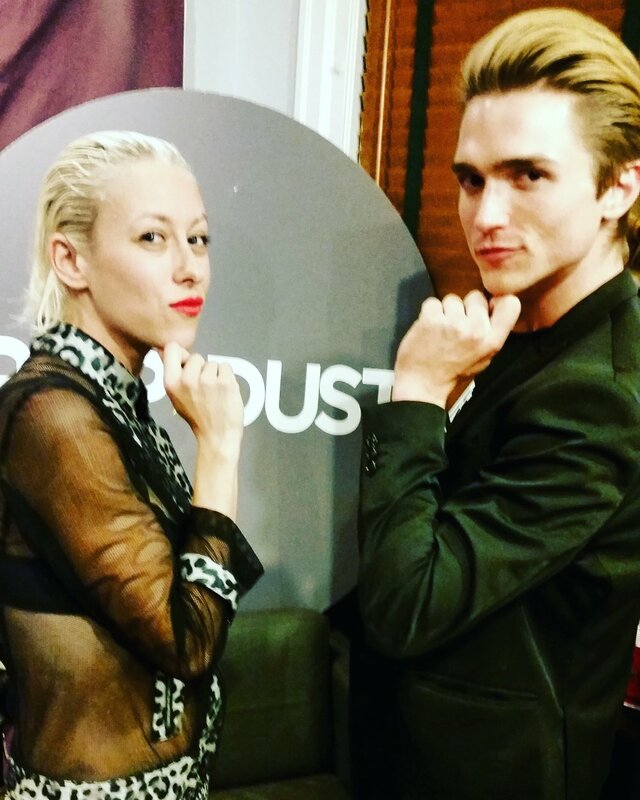 Popdust Premieres "New York Graffiti"
The Vinyl District "The First Date"
Listen to tracks from her new album "Twice the Love" - now available on iTunes, Spotify, Google, Amazon and REBEL POP Records! Thinking Lyrically Reviews "Twice the Love"
"Twice the Love" is Out!! 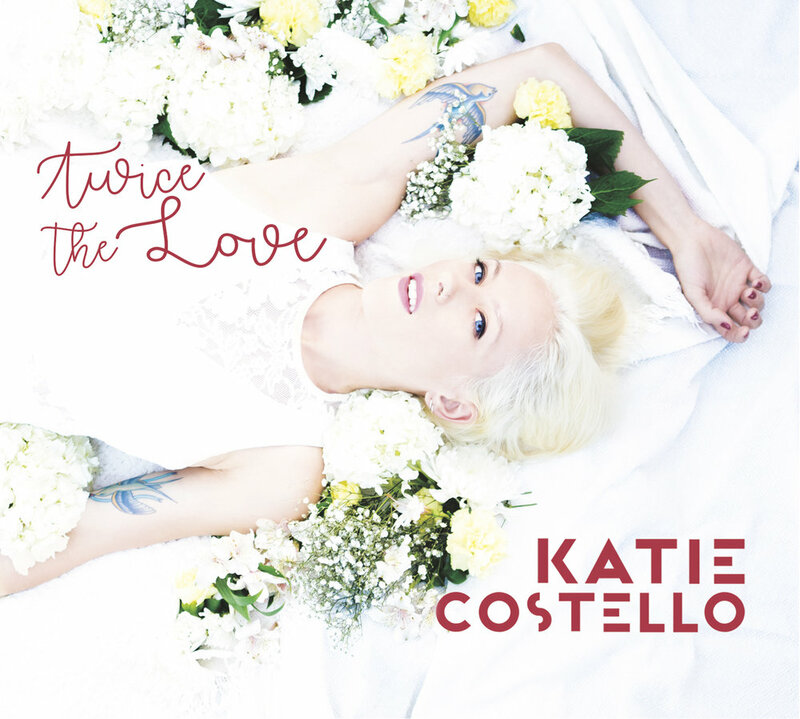 Katie Costello's highly anticipated 3rd full-length album "Twice the Love" is out today!! ❤❤ Get it on iTunes, Spotify, Amazon, Google Play, and via REBELPOPRecords.com! Hear the Rebel Pop Artist chat about her new album "Twice the Love" on LA Talk Radio!